The Miami Marlins head north to face the Red Sox on August 28! 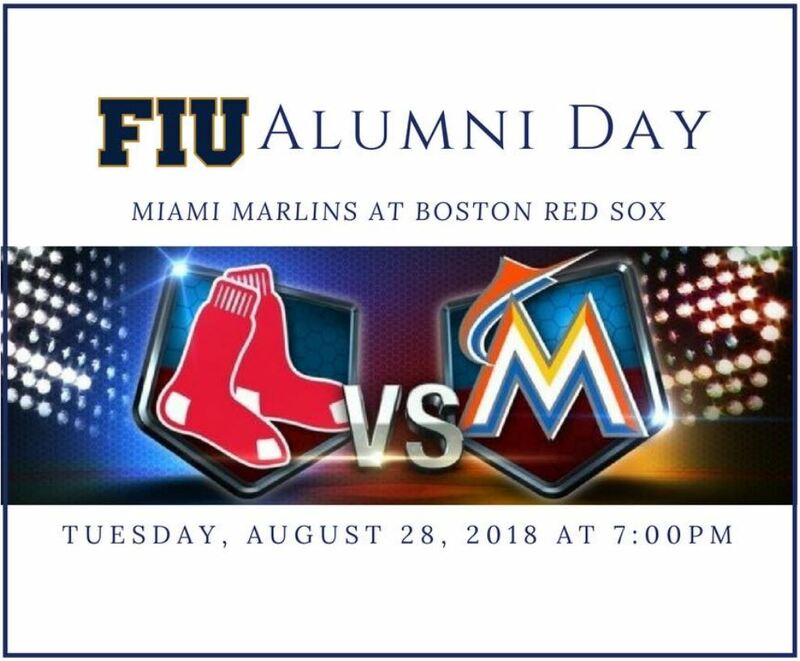 Join your fellow FIU alumni, friends and family for our FIU Boston Alumni Day at Fenway Park. Don't miss this opportunity to network with Panthers and enjoy a day of baseball fun! Sit with fellow Panthers as you cheer on the Miami Marlins for only $40 per ticket! The Boston Panther Network will be providing appetizers prior to the game! (More details to follow soon about pre-game meet up). *Limited Availability – Get your tickets TODAY!